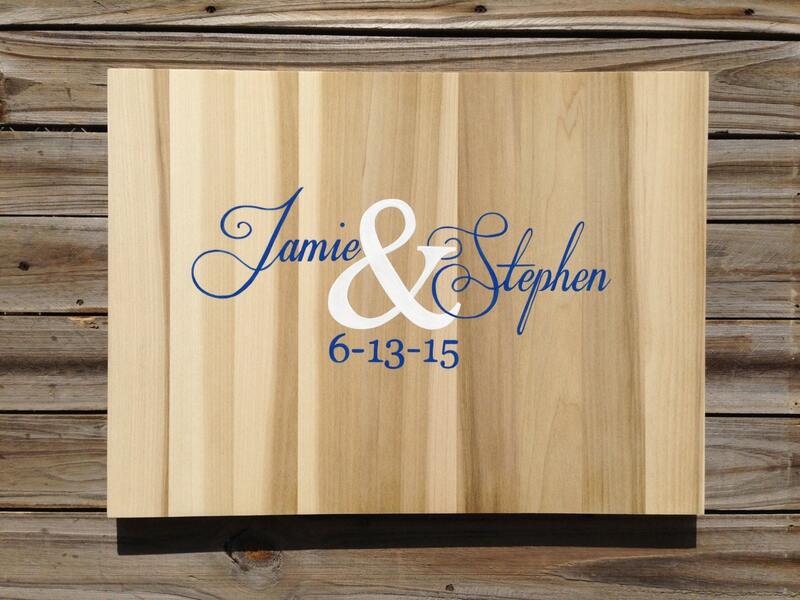 This wooden guest book alternative designed to replace traditional guestbook registries. This is the perfect way to capture your wedding memories and doubles as a beautiful piece of art for your home for years to come. 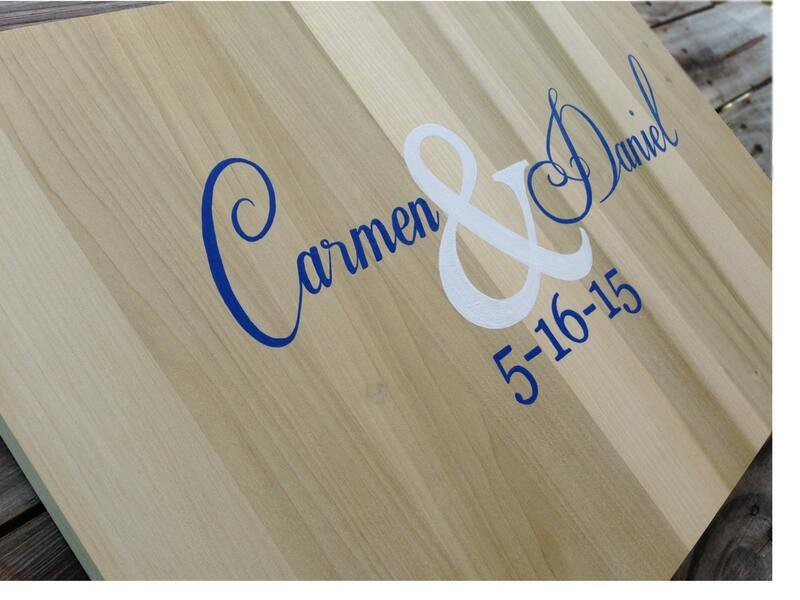 The guest book made from high quality poplar wood. 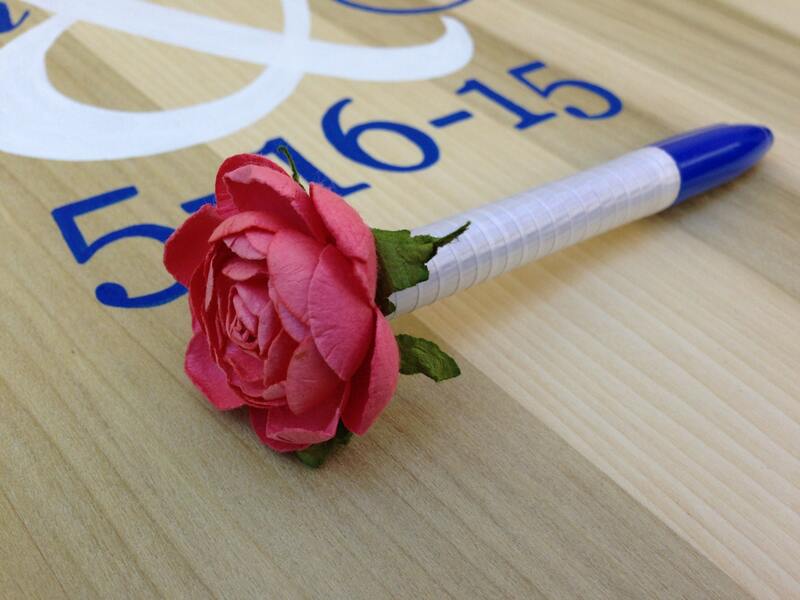 Hand painted and coated with Love and Care special for you. Choose any colors and your favorite saying to convey the style. Decorative sharpie pen matching style included, so you don't have to worry about. Comes with two keyholes for easy and fast wall hanging. This "guest book" is absolutely beautiful! The paint is so clean, and the colors are spot on! 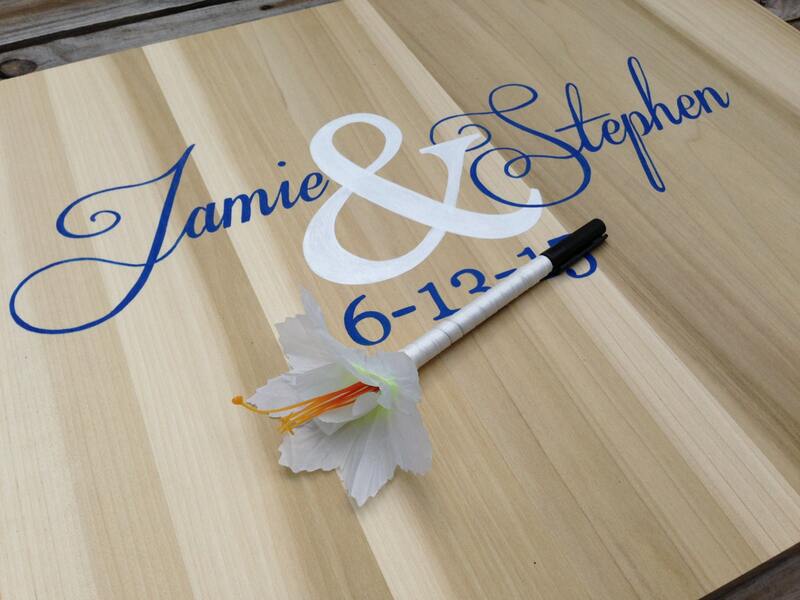 We can't wait to have our guests sign our board at our November wedding!!! My only complaint is that the Etsy listing says a pen comes with the guest book, but we did not receive one with our order. 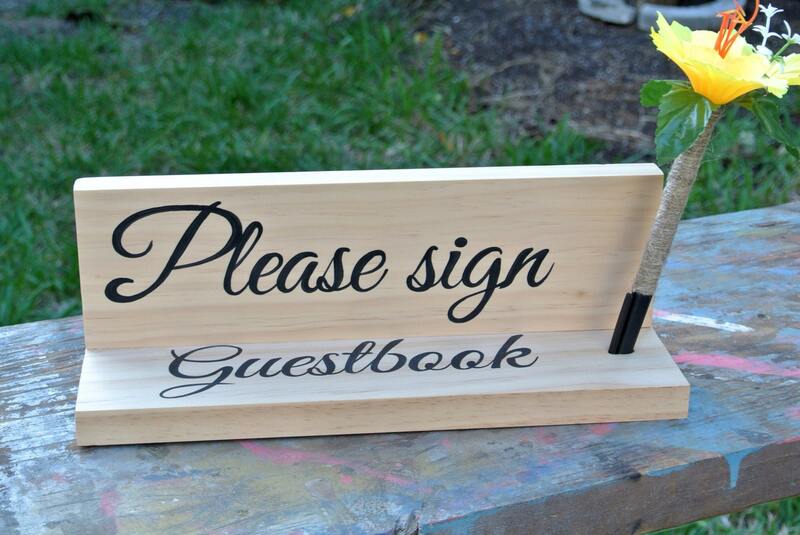 We love our guest book! It turned out great! Thank you!! Beautiful piece! My only complaint is that it doesn't come with a hook on the back. Plan on hanging on wall after wedding. But everything else about it is gorgeous!